Basically the same tricycle as WIN582 580.00, only with slightly elevated Ride Height. 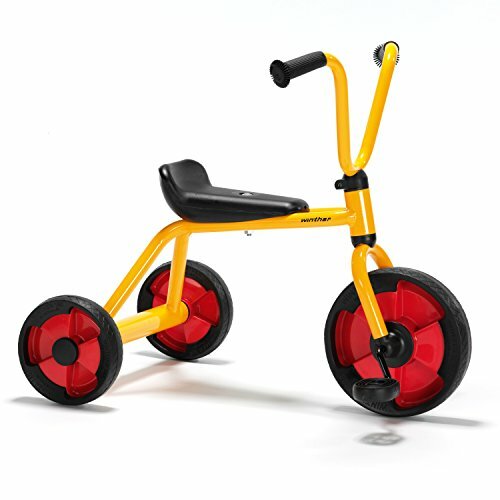 This tricycle provides plenty of fun for the youngest children and also helps develop their motor skills. If you have any questions about this product by Winther, contact us by completing and submitting the form below. If you are looking for a specif part number, please include it with your message.